Rp 390000 In stock! Order now! 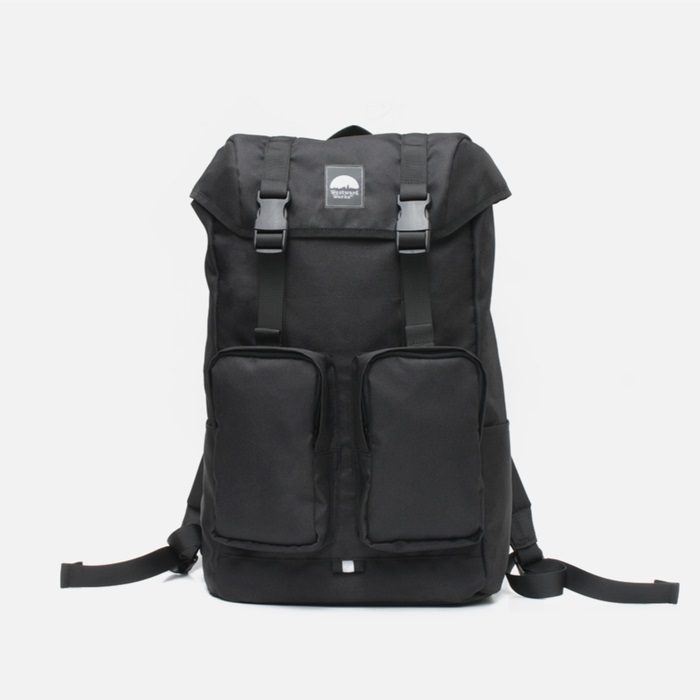 Features a hidden drawcord closure, high-grade materials, one main large compartment with 15" padded laptop sleeve and two zippered front pockets, FEDORA is designed for your everyday exploration. - Hidden drawcord closure with top cover. - 2 zippered front pocket. - 2 extra side pockets.